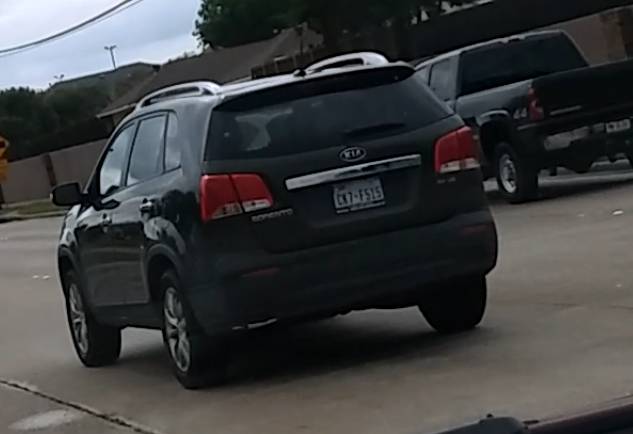 Event Description: Another psychotically deranged lunatic DRIVING ON MY REAR BUMPER! I mean he was driving ON my rear bumper! I looked out my rearview mirror and ALL I saw was his FACE!!!! Thats how close he was on my rear bumper!!!! Not only that, he was driving in the DARK with NO headlights on!! !